Are modelagency’s cutting costs for transport? 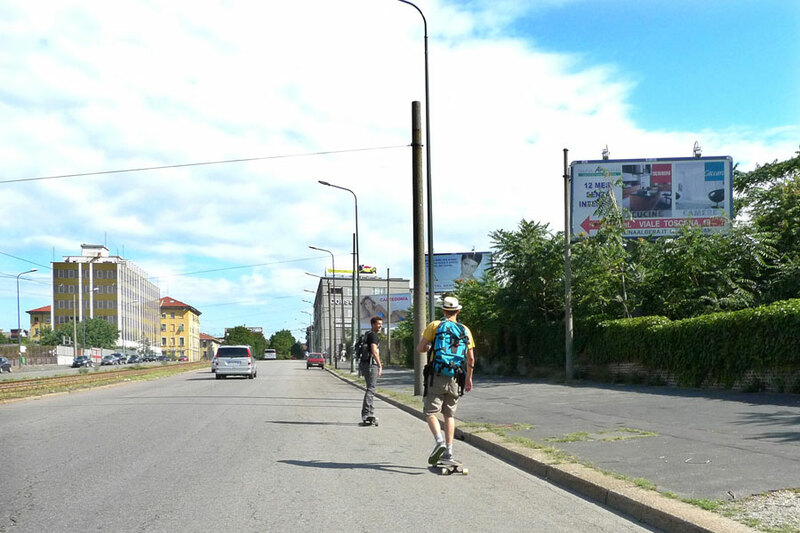 Male models working in Milan during this fashionweek take their skateboard to move from one show to another. Peter Stigter spotted them outside Bottega Veneta. Maybe it’s just the easiest way in a city where public transport it not at its best.